Due to a Major increase in rental costs by the land owner. 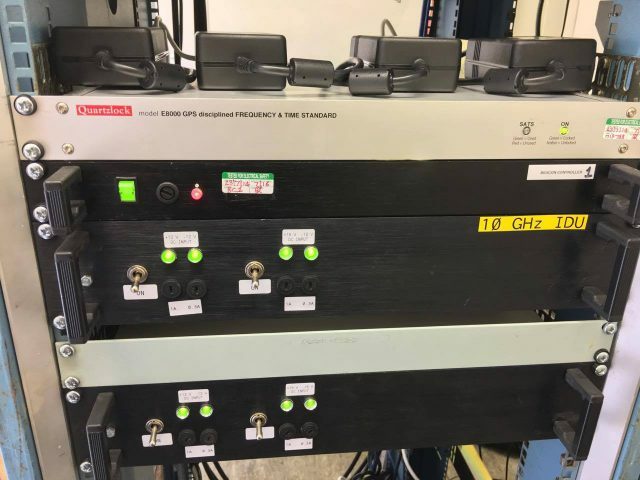 GB3CCX was turned off on Monday 25th February 2019 and removed from site. 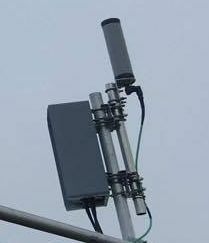 The original 10GHz Narrow-band beacon was installed on Cleeve Common, 3miles (5Km) Northeast of Cheltenham in September 1997. The 10GHz Beacon was partially rebuilt in new outdoor housing on site on 4th November 2016. 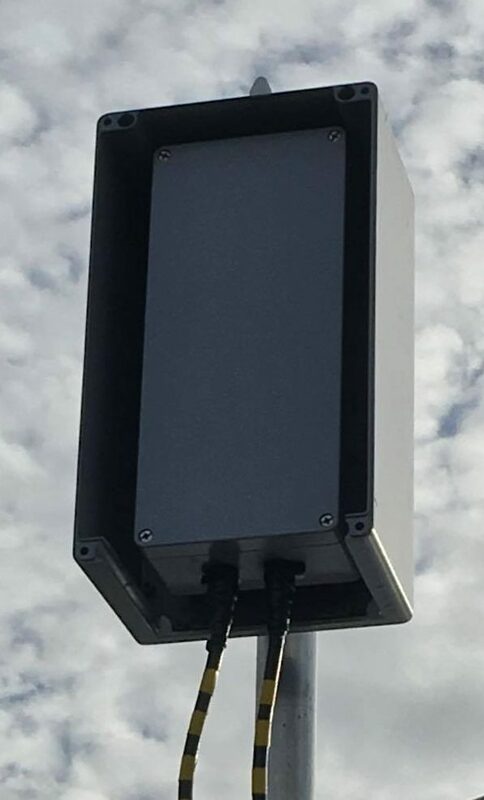 The 47GHz Beacon was installed on site on 4th November 2016. GB3CCX 10GHz from IO92CA near Broadway – Video by M0RKX/P. GB3CCX 47GHz from IO81SR near Sharpness Docks – Heard by G4HQX/P. 47088.940 GW4FRE/P IO81LS RST 559 Distance 73Km 26-11-2016 10″dish 1 deg c! The UK Microwave Group (UKuG) operate a Beacon Spotting Site where registered users can view spots for our 10GHz or 47GHz beacons.